One last thing I guess. It looks like I hit on something shouting out the Green Ranger before he went off in the game against Orlando. So for this game, I think I'll go with Spicy P. After a 6 pt / 3 rb game against Orlando, perhaps he can show who's the most improved in this matchup. See what I did there? 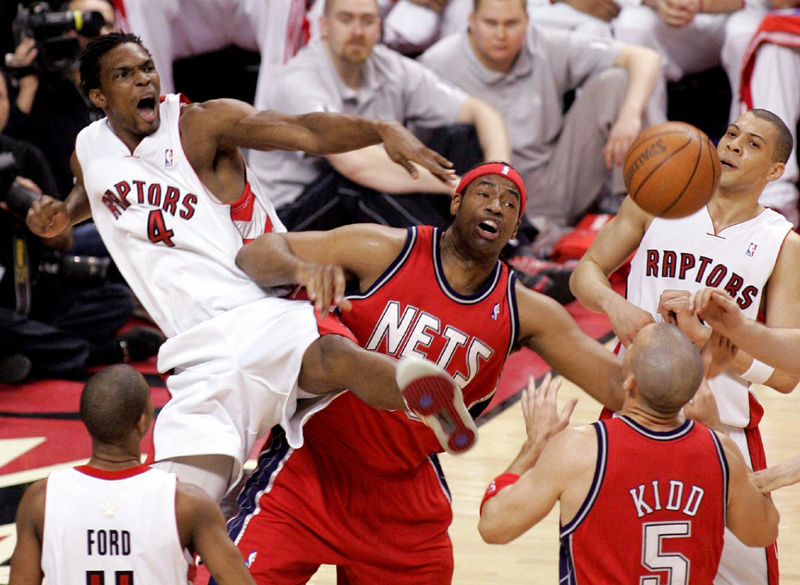 There is a very good chance the Raps will face the Nets in the first round. This is why from a mental stand point, the Raptors need to beat this pesky team and beat them good just before the playoffs. 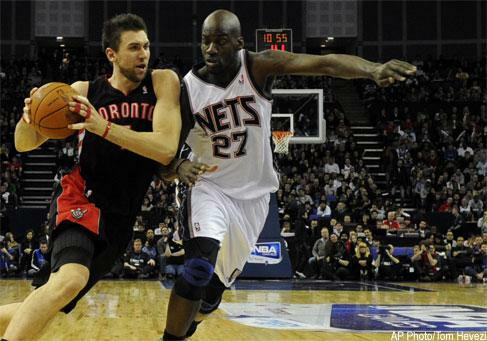 Meh, I don't think that the Raps have much riding on winning or losing here vis-à-vis the Nets. I do believe there are certain games and scenarios where winning in the regular season matters, which are usually in a situation where an up and coming team has lost to a favourite in the playoffs and is trying to knock them off. Those can absolutely be statement games. But the Raps will be clear favorites over the Nets and are a significantly better team - one late-season game doesn't change those dynamics. Agreed. But I still want to see them blow this team out of the water. Basketball is a mind game, this is why Lebron has easily beaten the Raps for 3 straight years, you got to believe in yourself first. Raps playoffs series against weaker opponents over the past 3 years in the first round have gone to 6 or 7 games which is pathetic for a top seed facing a bottom seed. I need to see the Nets get whipped by a superior opponent. I don't want to hear anymore excuses why a first round opponent needs to be beaten in 6 or 7 games. The Warriors will annihilate their first round opponent in 4 games in the first round, that is a given. Is it too much to ask the Raps if they can beat the Nets in 5?!! Not sure who is .. or who isn't playing tonight. In any event.. the Nets are a potential first round opponent for your Toronto Raptors as they are 1 of 4 teams who are scrapping for the remaining 3 playoff spots and the requisite seeding in the east. There is only 4 or 5 games left and you can bet the Nets will come out like a man possessed. . The Raps in turn .. should respond with a rolled up newspaper smack on the bridge of the Nets noses....just to show them who is boss. I think I'll always hate the Nets.